CONSENT ACCORDING TO LEGISLATIVE DECREE number 196/03. 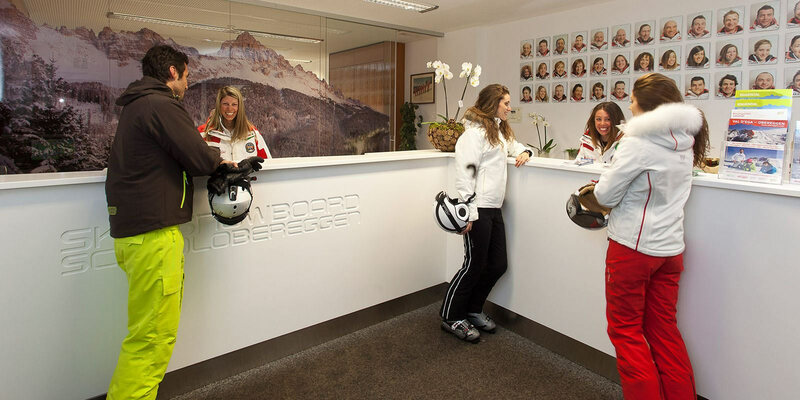 All personal data received will be used by OBEREGGEN SKI & SNOWBOARD SCHOOL according to Legislative Decree number 196 of 30 June 2003 (the new Privacy Code). Data collection is carried out according to the ways and means indicated in the aforementioned law for marketing and promotional purposes. The collected data will not be communicated or transmitted in any way to third parties. Based on the provisions set forth in article 7 of Legislative Decree n. 196/03 (Rights of the individual involved) At any time an individuals may access his/her data and request changes or cancellation or oppose the use of his/her data by sending a written request to the address indicated above. I hereby authorize OBEREGGEN SKI & SNOWBOARD SCHOOL to keep a record of my personal data in their data bank and to send me advertising material and/or notification of sales or other special promotions that pertain to their activity and the products that they market, in compliance with Law N° 675/96 of 31 December 1996 "Protection of personal Privacy"